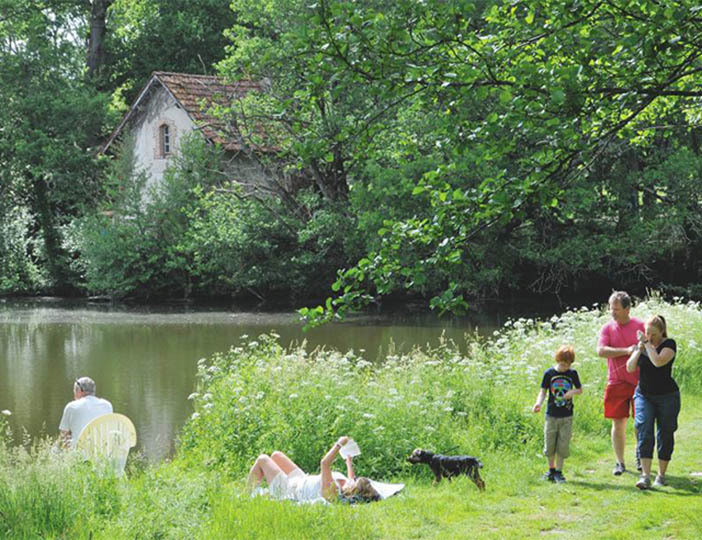 Close to the lovely old village of St Julien-des-Landes, La Foret is a real delight. 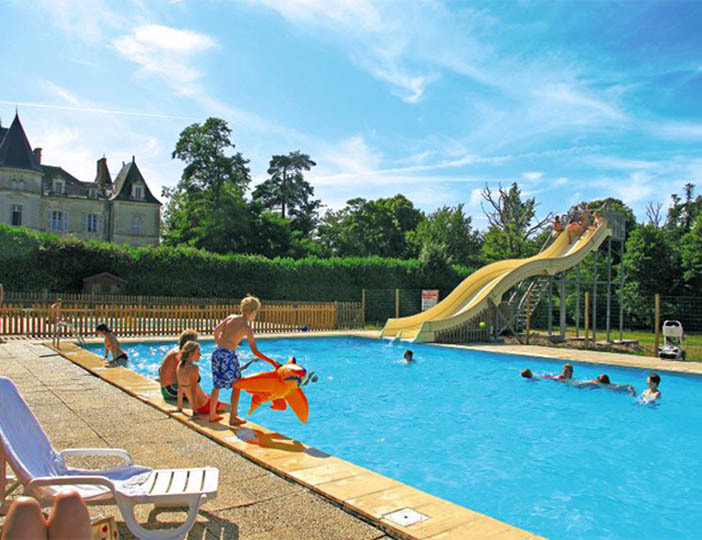 This beautiful parc has a gorgeous chateau at its heart, shady pitches and enjoys a wonderful parkland setting. 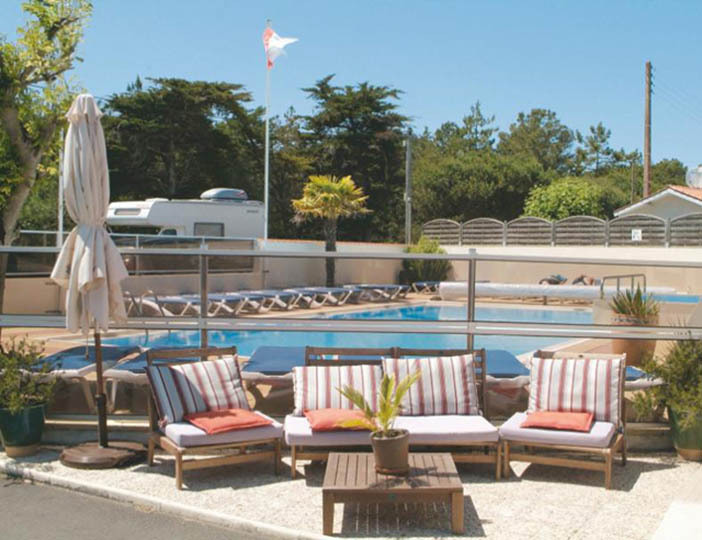 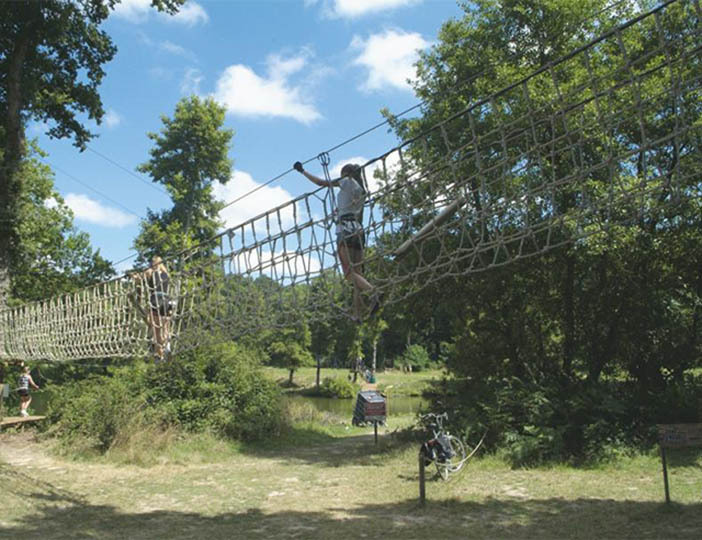 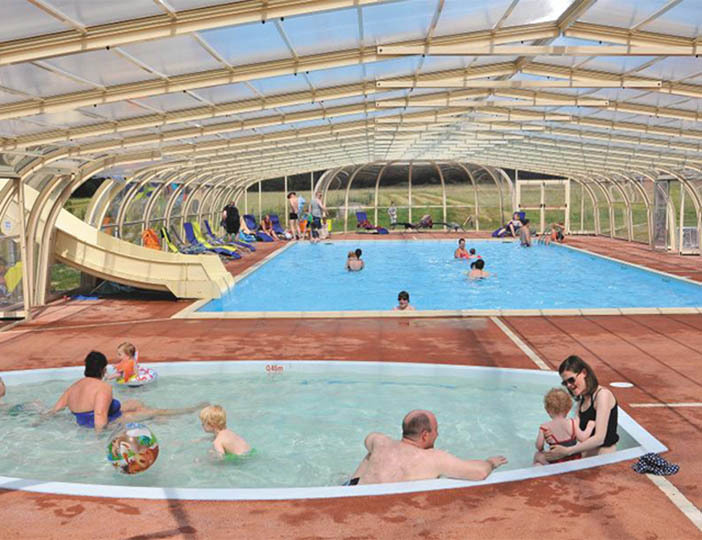 The facilities are great too, there are two pools that flank the chateau itself, paintballing and tree top adventure courses for many different ages, tennis, horse-riding and the opportunity to fish on the parc's three lakes. 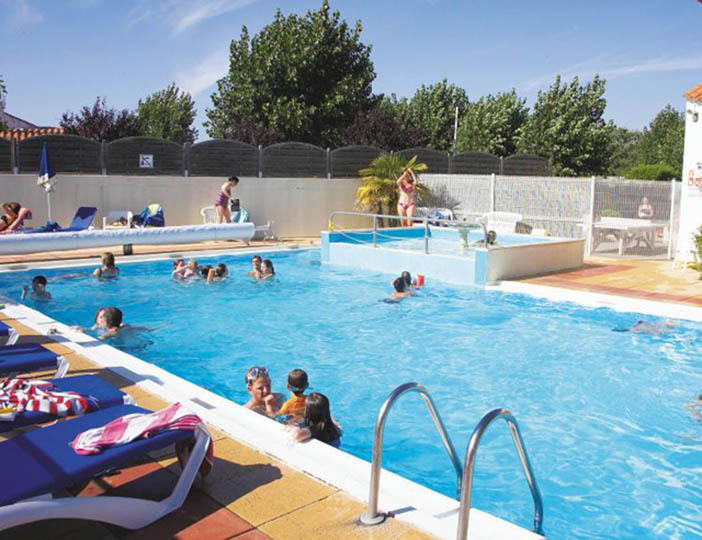 Alternatively, you can travel to the huge lake nearby where you can also enjoy windsurfing and dinghy sailing. 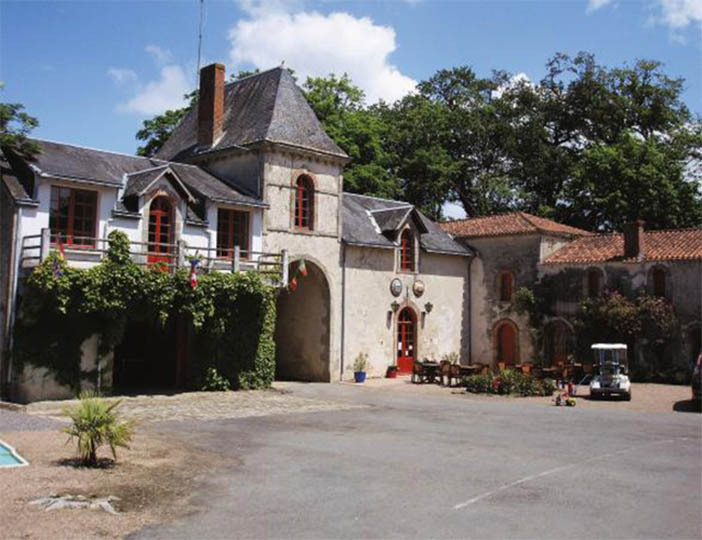 Occasional evening entertainment is provided by the animation team throughout July and August, and there is an excellent French restaurant here, together with a take-away, including a pizzeria. 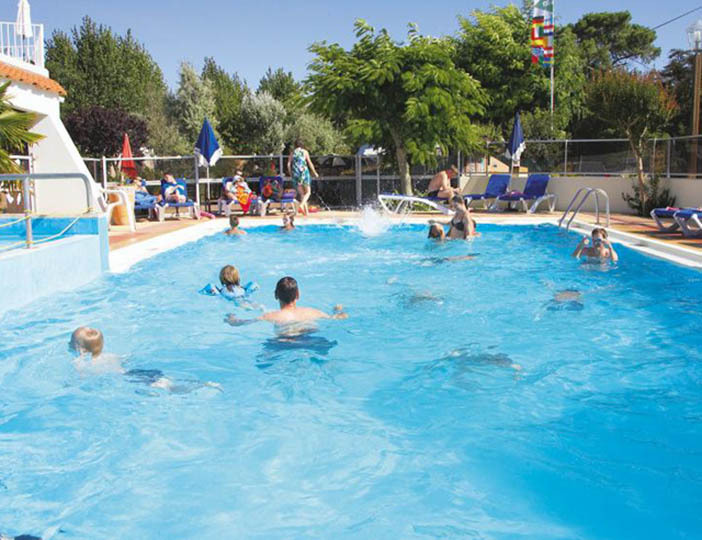 You'll find a superb beach just 12km away, while the medieval attractions of the Puy de Fou theme park are also close.